The City of Churches but the quality of golf here is strong. 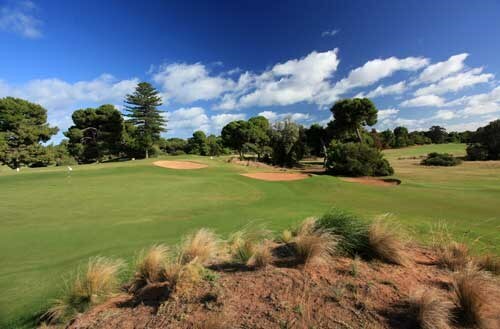 Royal Adelaide, Kooyonga, Glenelg and The Grange are the big four and worthy of a visit. 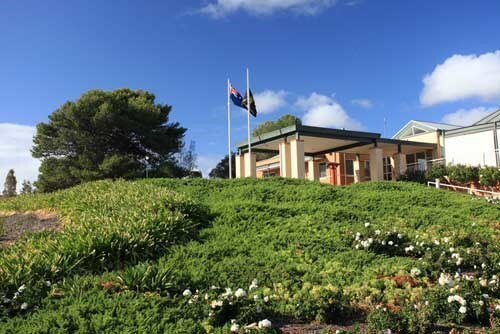 Blackwood Golf Club is an 18 hole private members club. 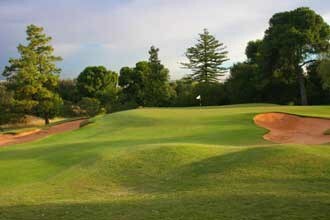 This picturesque, gently sloping, hills course is the ideal location for relaxed private and corporate golf. 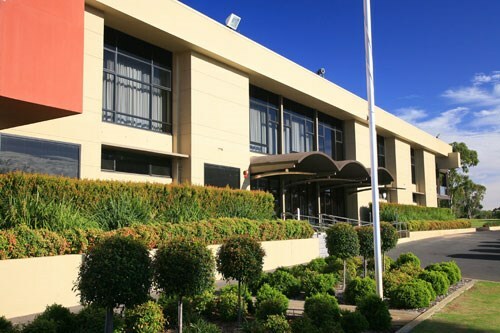 It is also the perfect location for your wedding reception, corporate lunch or Christmas dinner. 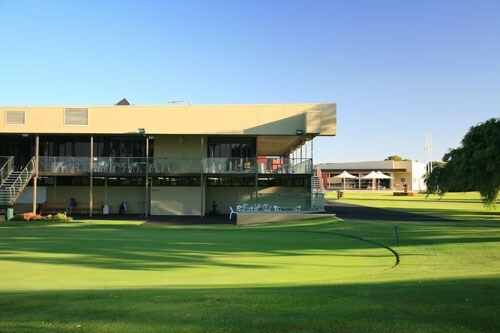 Blackwood Golf Club is an 18 hole private members club located in the Adelaide Hills only 40 minutes from the centre of Adelaide. 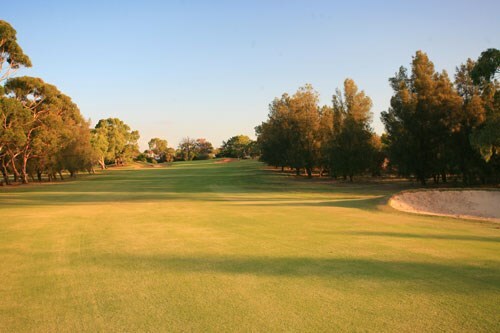 This picturesque, gently sloping, hills course is the ideal location for relaxed private and corporate golf. It is also the perfect location for your wedding reception, corporate lunch or Christmas dinner. 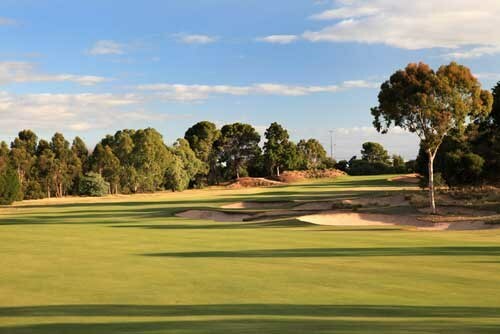 South Australia's most scenic golf course is sighted on the summit of the low mountain it takes its name from; barely a 10-minute drive from Adelaide's CBD. 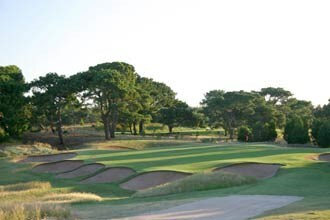 The Mt Osmond Golf Club provides unique views from many of the tees, fairways and greens. 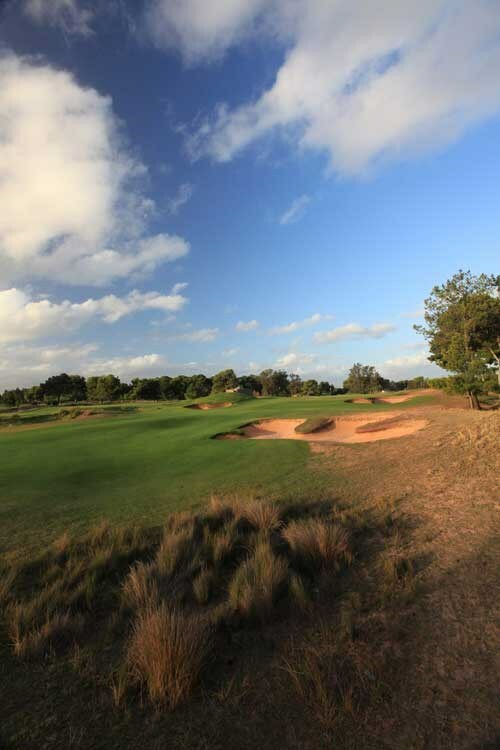 Whether out across the plains to Gulf St Vincent, or back towards the sweeping Mount Lofty Ranges, the views add greatly to the pleasure of playing a challenging and superbly designed and maintained course. 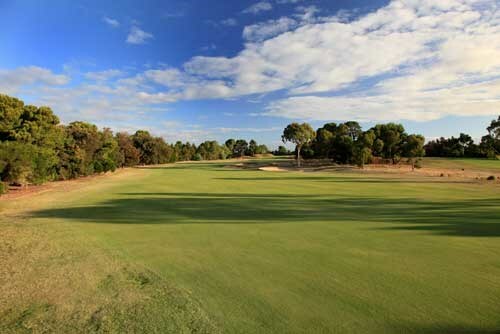 South Australia's most scenic golf course is sited on the summit of the low mountain from which it takes its name - barely a 10-minute drive from Adelaide's CBD. 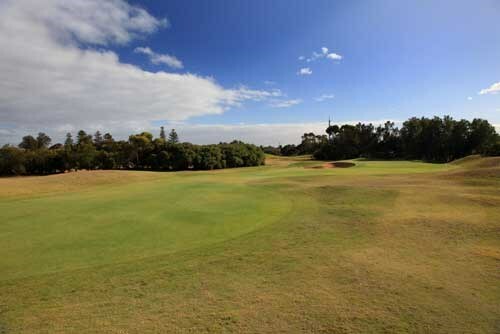 The Mt Osmond Golf Club provides unique views from many of the tees, fairways and greens. 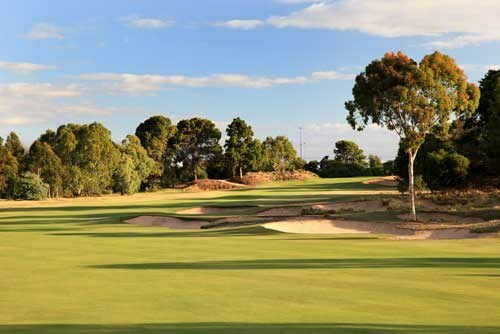 Whether out across the plains to Gulf St Vincent, or back towards the sweeping Mount Lofty Ranges, the views add greatly to the pleasure of playing a challenging and superbly designed and maintained course. Relaxing in the club's distinctive, charming and historic 'English Manor' clubrooms is the perfect finish to every enjoyable round. 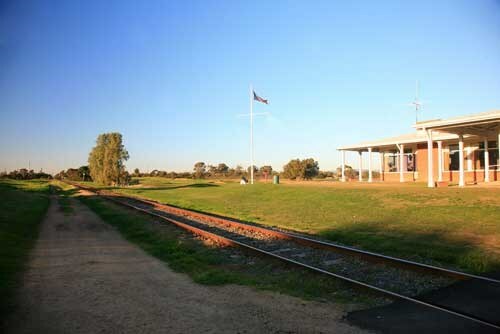 Recently redeveloped, the opening hole is a slight dogleg to the right. It?s important to keep your tee shot left of centre on the fairway to open up the green for your second shot. 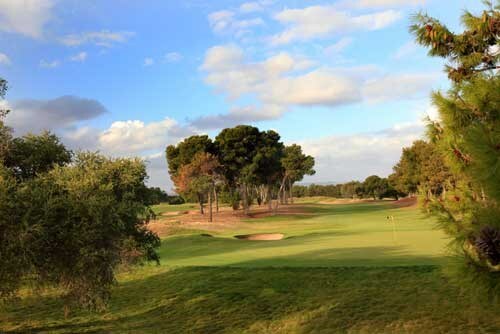 Your approach will likely be from a slightly hanging lie with the ball below your feet from about 150 metres. Savour the views when you get to the green. The first short hole of the round plays uphill and generally into the breeze so you may want to take an extra club, but steer clear of the road on the right. Ranked the hardest hole on the course, this tough par 4 used to be a par 5. It is important you aim slightly right off the tee to allow you to hit your second shot into what is a very undulating green which is guarded by a bunker on the right. The spot to miss the green is just to the left. Straightaway par 3 with water on the right. The green is well protected by bunkers and not always easy to find. Allow for the left-to-right prevailing wind. Dogleg left. You need to be slightly right of centre with the tee shot to avoid the fairway trap on the corner of the dogleg. The average player will probably beleft with an 8 or 9 iron into the green. Avoid going left of the green at all costs, as it is very difficult to get up and down from there. Uphill par 5 with a bunker on the left and out of bounds on the right. This is a hole that even the better players might consider hitting hybrid off the tee for safety because direction is more important than distance. If you are feeling brave, you can get it on for two if you do take driver and hit it dead straight. The green is easy to find as long as you avoid the bunker short right. 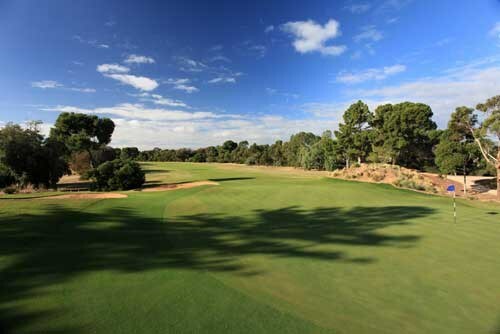 Short dogleg left, better players can actually reach the green from the tee as it plays about 240 metres from tee to green going the direct route. With out of bounds left and a water hazard on the right the safer play is to take a mid-iron from the tee leading a wedge into the green. The putting surface is quite undulating, but this is a definite birdie chance. Good par, don?t flirt with the water hazard right and aim straight down the middle with driver, 3 wood or hybrid. 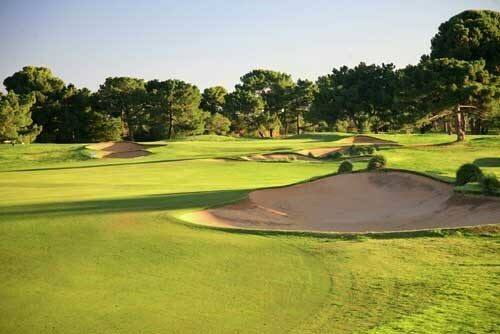 Having avoided the lone fairway bunker you will be hitting into an elevated, undulating green. There is a pot bunker back left and another deep bunker front right and anything long or left spells trouble. Longish par 4. With fairway bunkers right and left you need to be pretty straight off the tee, leaving anything from a hybrid to a long iron into the green. There is a bunker on the right of the green, so better to aim left. Straightaway par 3, with a bunker front left. Avoid hitting it left, as it is almost impossible to get it up and down from there. Dogleg right par 4. It?s only about 200m to the corner, so you may consider hitting a hybrid off the tee. 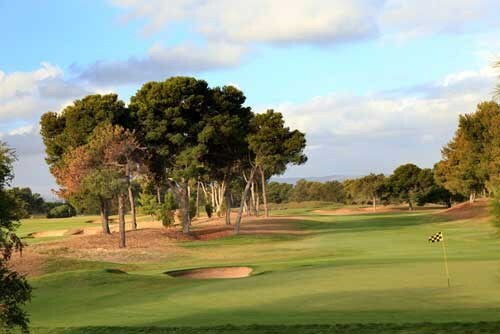 Then it?s straight uphill to a green that?s bunkered on the right-hand side. Good par 3 with bunkers on the right. You can leave it short and still have a relatively easy up and down. Short par 5. 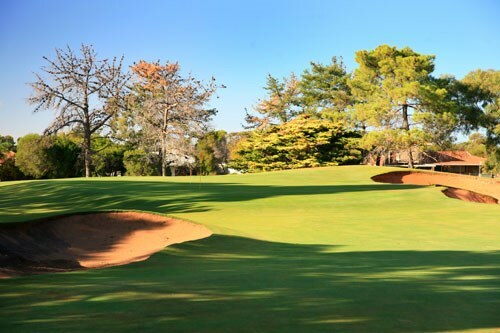 Aim to hit it about 230m from the tee down the right centre of the fairway and thereby taking the two fairway bunkers on the left out of play. The second shot is uphill, but the better player can reach the green in two. 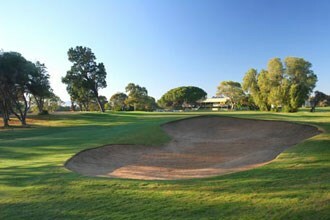 There is a bunker to the left of a two-tiered green that slopes from back to front. Aim left of centre off the tee to miss the fairway bunker on the right from where it is almost impossible to reach the green. That should leave you with a mid-iron to a well guarded green. The bunker at the front left you can see, but also beware the pot bunker back left that is not visible from the fairway. Beautiful little par 3 with bunkers in the front of the green. Anything long over the back is unplayable, so correct club selection is vital. Straight uphill par 4, anything slightly right of centre off the tee is great. You are hitting into a green that is bunkered short left and has a pot bunker back left that you can?t see from the fairway. Par 5 to finish, with out of bounds all the way up the right-hand side. You also need to keep it left of centre to avoid the fairway bunkers down the right which come into play. 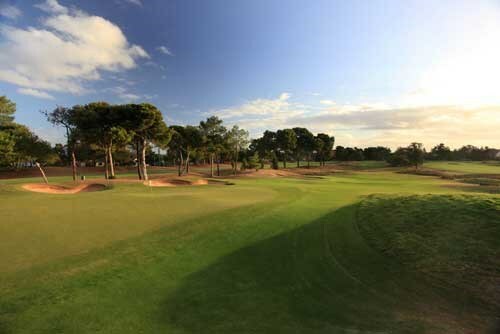 From there, you can either have a go at the green, ensuring you avoid the bunker on the right, or lay up to leave your favourite wedge distance. A birdie chance to finish the round. 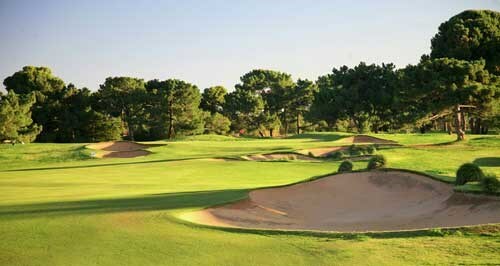 The Sandy Creek Golf Club is an 18 hole, Par 72 course measuring a total of 6095m. 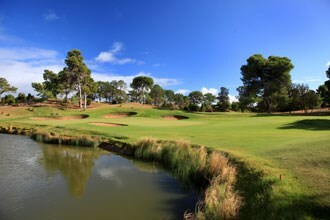 The course features four Par 3s, ten Par 4s and four Par 5s. 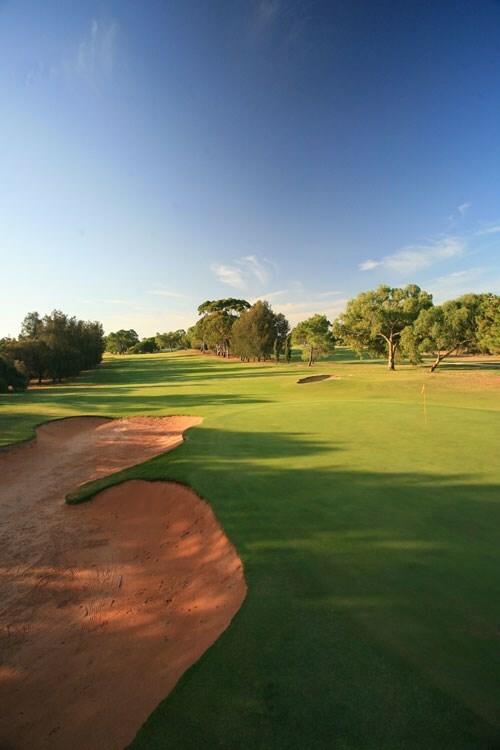 Tanunda Pines weaves its fairways among 100 year old gnarly gums alive with what seems to be every variety of native parrot in the nation. The course itself has surprisingly sandy loam as a base. This makes for excellent, tightly packed fairways and fast greens. Tee shots demand technique as much as power, approach shots that employ the old grey matter, tight fairways and fast greens- it's got the lot. 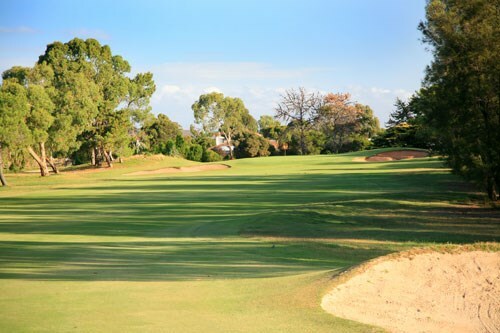 Tanunda Pines weaves its fairways among 100 year old gnarly gums alive with what seems to be every variety of native parrot in the nation. The course itself has surprisingly sandy loam as a base. This makes for excellent, tightly packed fairways and fast greens. Tee shots demand technique as much as power, approach shots that employ the old grey matter, tight fairways and fast greens- it's got the lot. 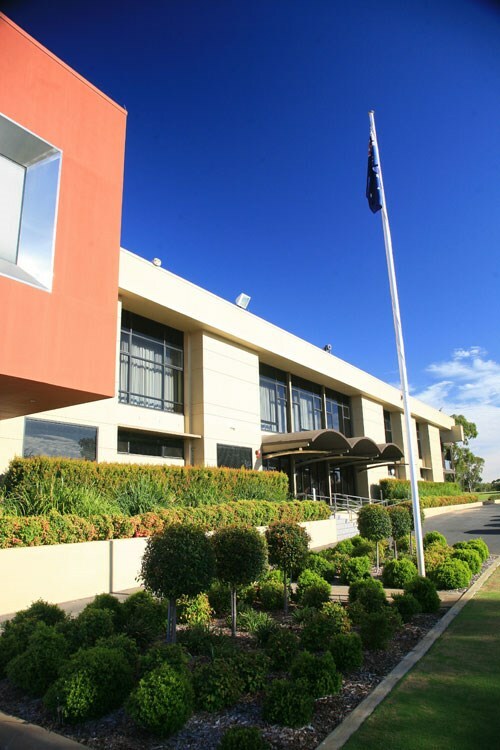 Comfort Inn Victor Harbor (Formerly Comfort Inn Colonial) was established as a motel over 33 years ago. 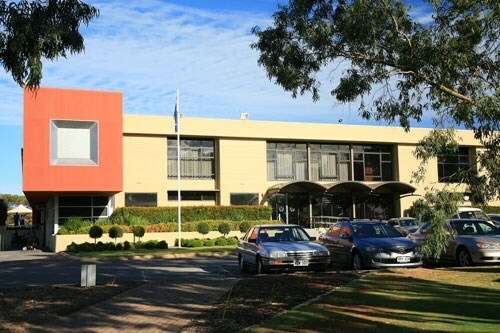 They are a friendly team who provides clean and comfortable accommodation in the center of Victor Harbor. 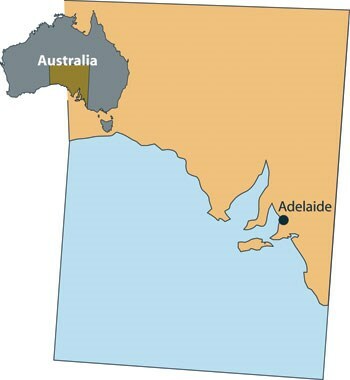 Situated along the Australian Southern Coastline adjacent to the Gulf St Vincent is Adelaide City. Best known for its vast array of activities, Adelaide is loved by visitors and residents alike as there is ‘always something happening’. Whether it is a music festival, cultural exhibition, sporting event or market day, Adelaide is a vibrant Australian hub of activity. 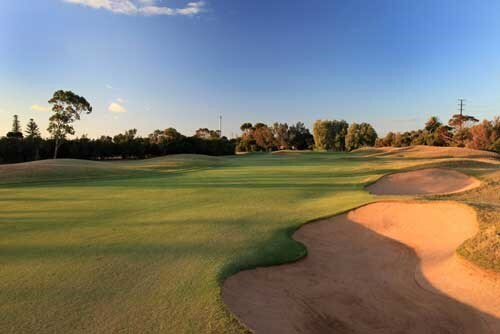 Adelaide is one of the smaller capital cities in Australia yet boasts a wide selection of outstanding golf courses in a relatively small area. 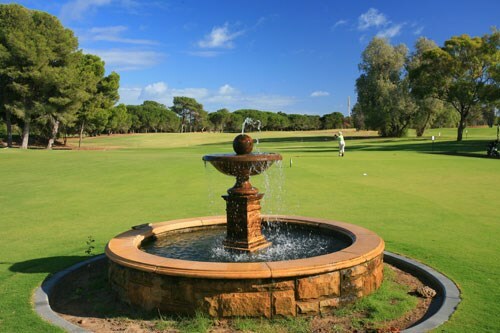 In fact within a 15 minute radius of the City Centre lie a number of golf gems including the world rated Royal Adelaide Golf Club, Kooyonga Golf Club, and highly rated The Grange and Glenelg Golf Clubs. 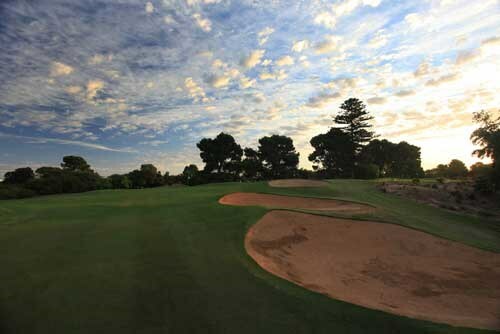 Royal Adelaide Golf Club is one of Australia’s oldest private golf courses founded in 1892. After a couple of moves, the golf club finally opened in its current location in Seaton in 1906. 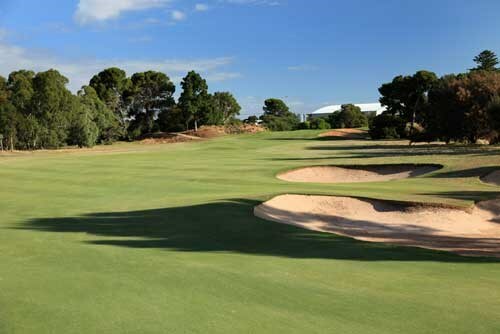 Nine Australian Opens have been decided at Royal Adelaide, the latest in 1998. 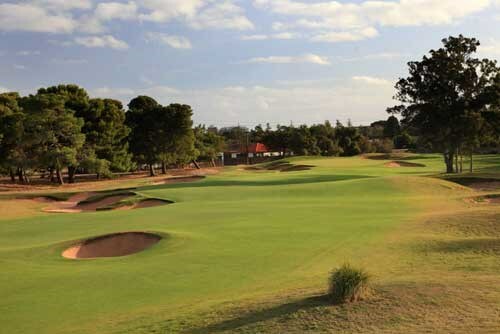 World legendary golf course architect Dr Alister Mackenzie advised on its design in 1926. 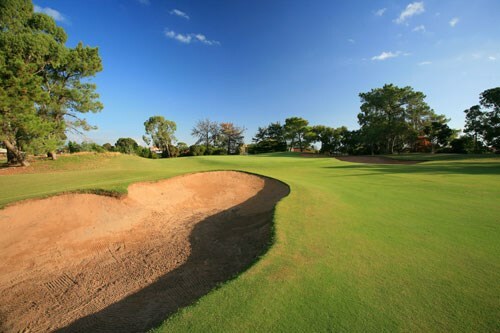 The course boasts a combination of testing short holes with a number of challenging longer holes framed with carefully placed ball catching bunkering. 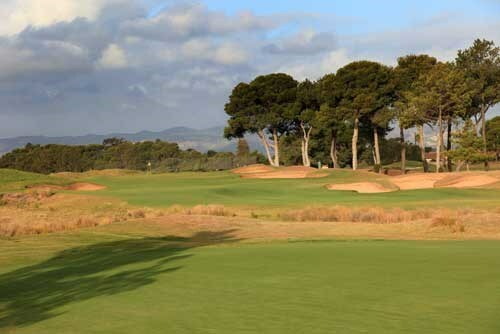 From the back markers it now measures 6,619 metres and the "open spaces" have been gently contoured and bunkered to provide an intellectual and physical challenge to all players whether from the friendlier Members' tees or the more demanding Championship markers. 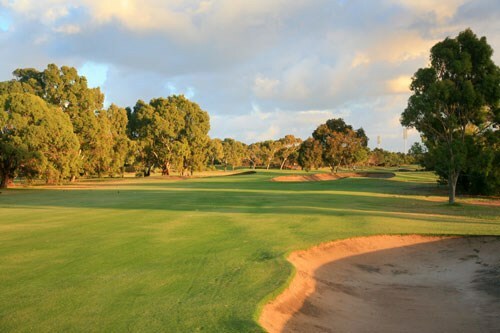 Kooyonga Golf Club is a wonderful example of a championship golf course that benefits from the rich sandy soiled area it is located within. 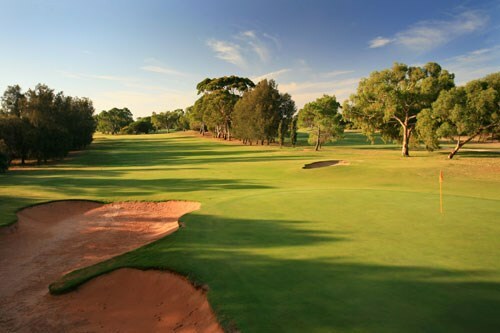 In 2009 Kooyonga Golf Club celebrates its eighty-fifth anniversary and is currently ranked 14 in Australia. This is testament to the quality of the golf course. 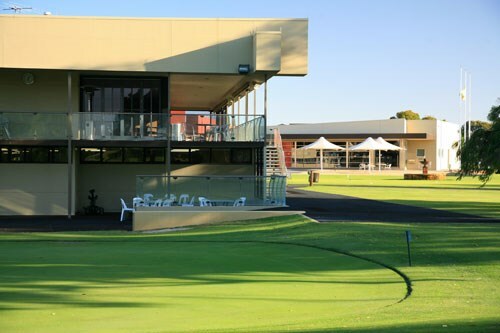 Five Australian Opens and three Australian Amateur Championships have been decided at Kooyonga as well as numerous South Australian Opens and Amateur Championships. 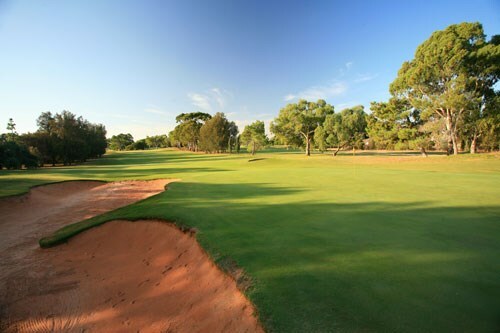 Additionally the course has been the host of the US PGA Tour Nationwide Jacob's Creek Open further exposing Kooyonga to the world. 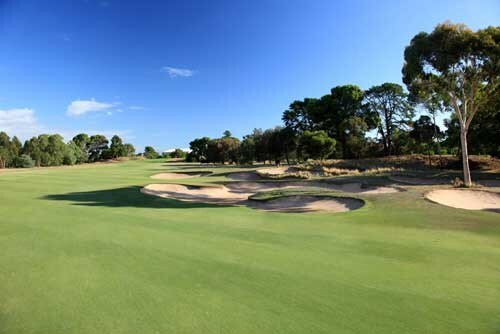 Kooyonga is not a long course—in fact none of the par 4 holes extend over 400 metres but what it lacks in length is more than made up for by its clever design. A number of reachable par 5 holes can help ones scorecard but any errant shot will be punished by the prevalence of native trees flanking most fairways. 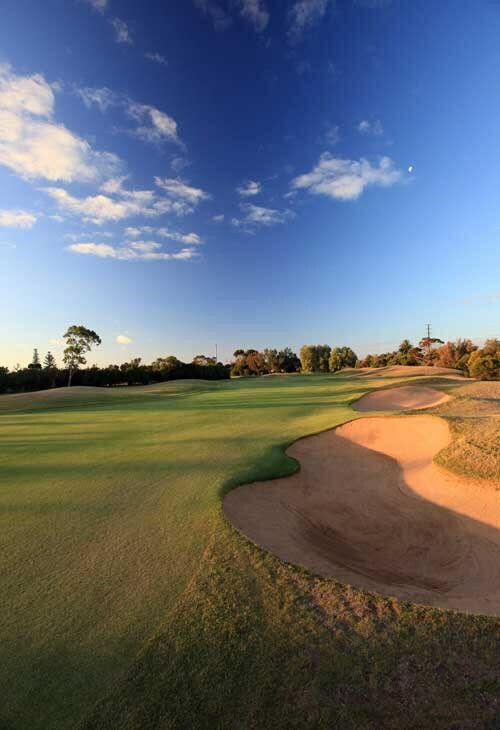 With two 18-hole championship courses to choose from, and an award winning function centre The Grange Golf Club offers a memorable golf experience for any golf enthusiast. 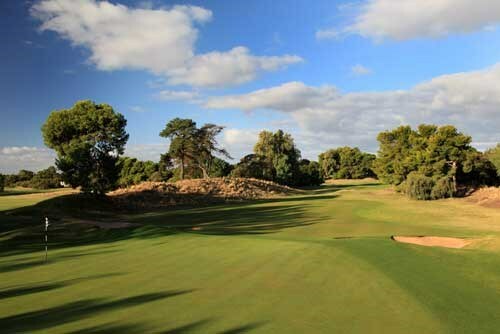 The members of The Grange Golf Club set out to build a golf course that would equal the best there was to offer in South Australia. That has been well and truly achieved. 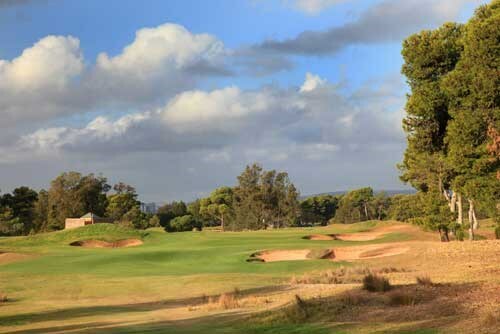 Many champion golfers have enjoyed the challenge of The Grange. 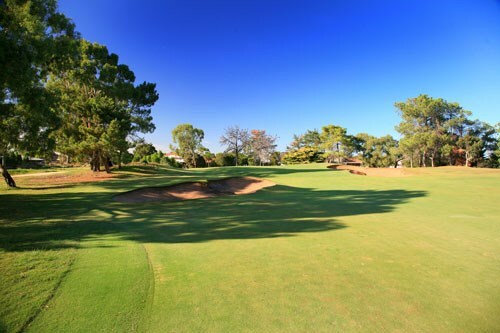 The Grange Golf Club has a very special place in Australian Golf history, having hosted the 1976 West Lakes Classic which was won by a 21 year old trainee professional named Greg Norman. 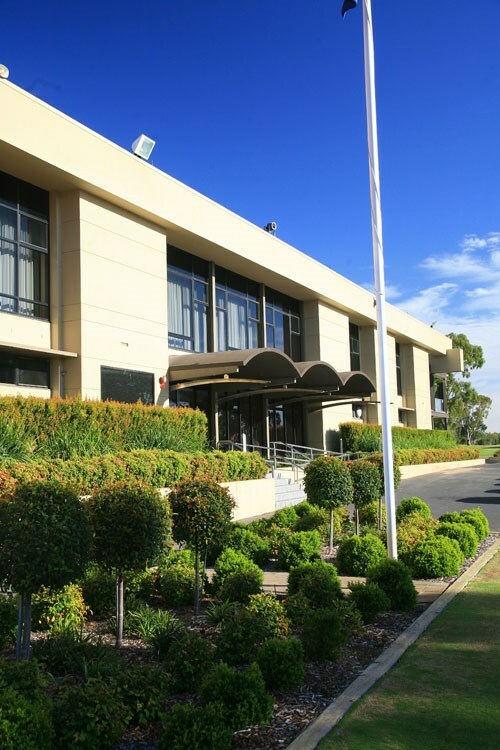 Glenelg Golf Club is a private golf club located adjacent to the Adelaide Airport and only a short distance from the Adelaide CBD. 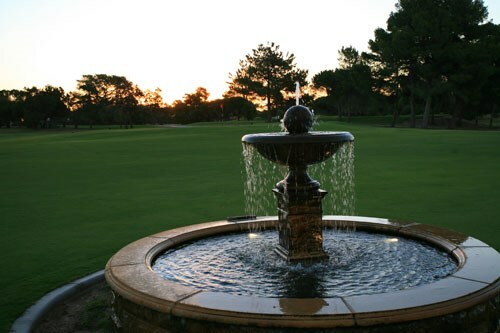 In recent years, the club embarked on an extensive redevelopment project to improve the quality and playability of the golf course, under the expert guidance of Golf Course Architect, Neil Crafter and with the assistance of Bob Tuohy. 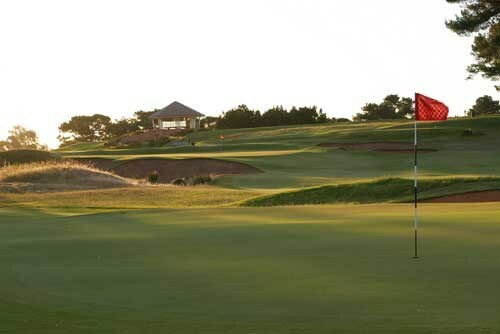 Links Lady Bay can be found on the beautiful Fleurieu Peninsula just over an hours drive from Adelaide. 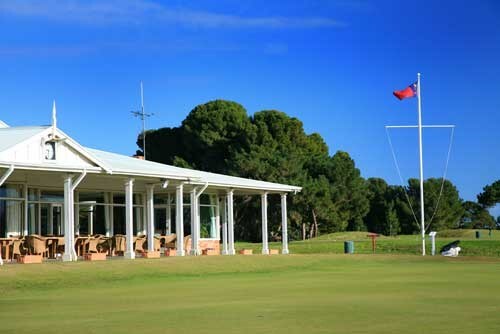 With stunning views of the coastline and ocean, The Links Lady Bay Golf course offers golfers smooth and subtle greens, long undulating fairways, strategically placed bunkers and water hazards. It has all the characteristics of many of the famous links courses in Scotland and Ireland. 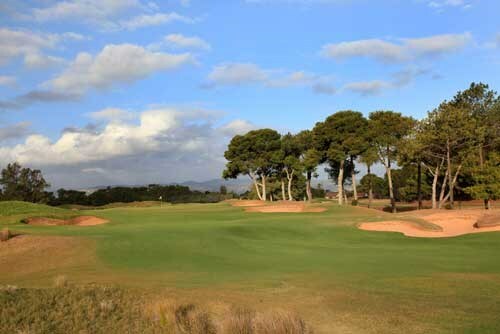 Prevailing winds, gently undulating couch fairways, classic bunkering, strategic burns and subtle Bent greens will make you feel like you're playing in the British Open! Designed by Jack Newton, Graeme Grant and John Spencer, Links Lady Bay is a true St Andrews style sand based links course that challenges golfers at all levels. Adelaide’s favourite precincts to explore include North Terrace in the city centre where you will find museums and art galleries, Rundle Mall, Adelaide Central Market, Norwood which is home to charming café’s and boutique shops, and Adelaide’s most popular beach destination Glenelg which is just 15 minutes from the city centre. If it is shopping you are after, then you will love King William Road in Unley. This is just a small sample of the areas in Adelaide that will make you want to come back for more. 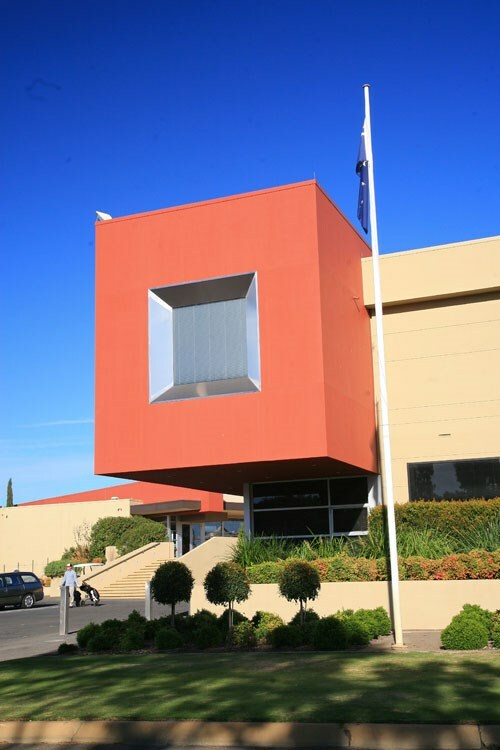 Of course, not to be missed are the famous South Australian wine regions just over an hour drive from Adelaide – The Barossa Valley and McLaren Vale. 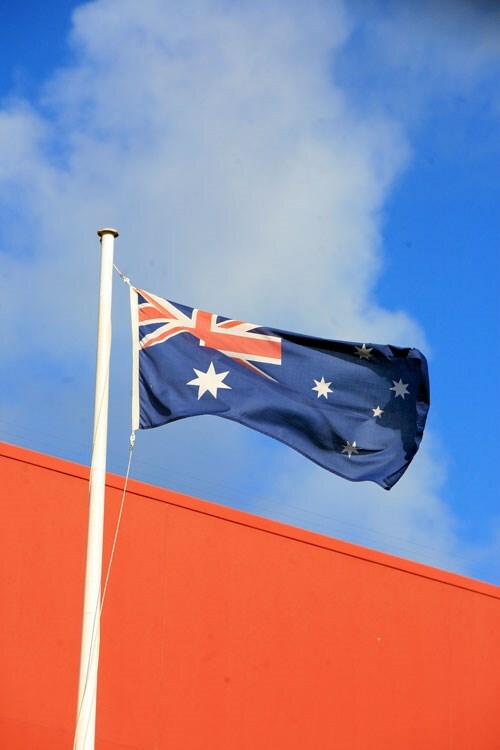 Below are some useful facts and figures for the Adelaide Region. Use these to work out the best time to visit this region.